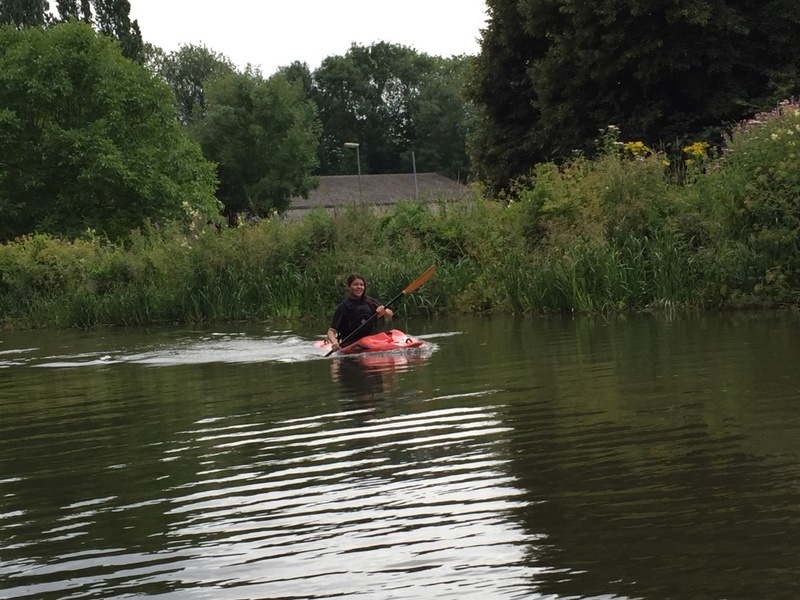 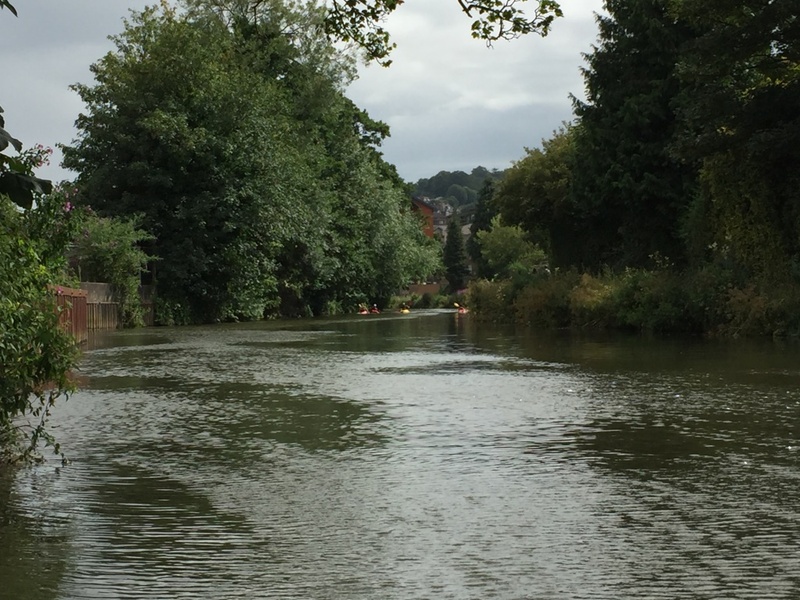 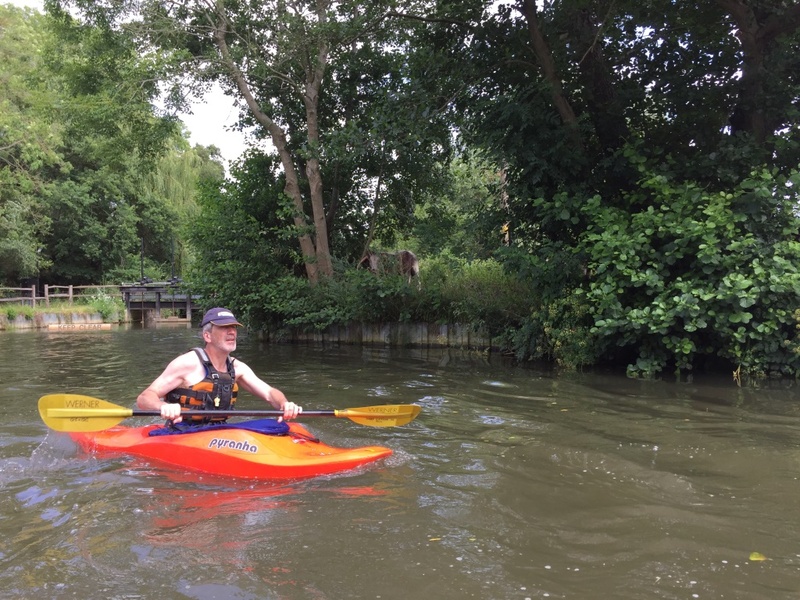 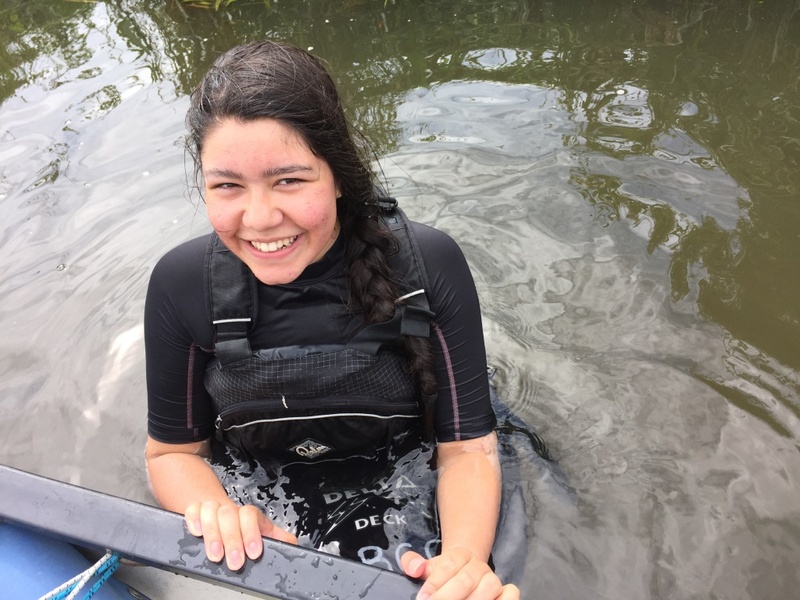 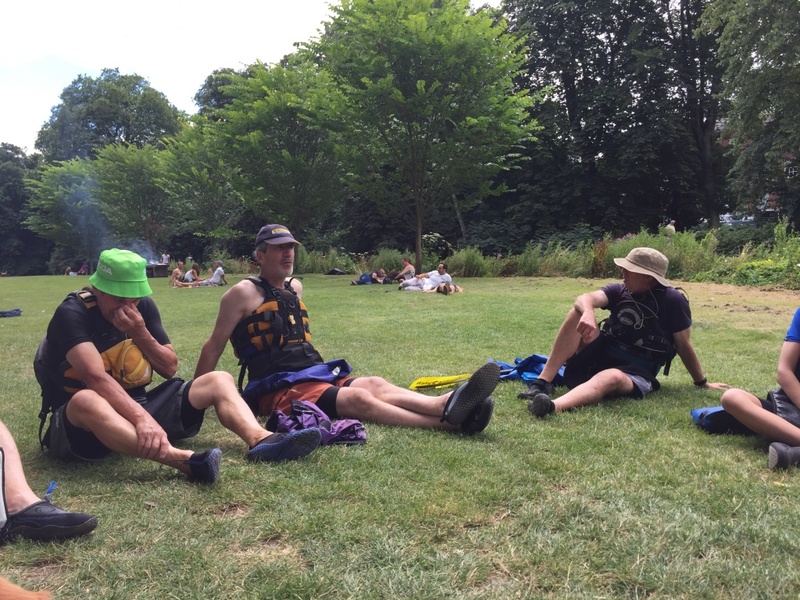 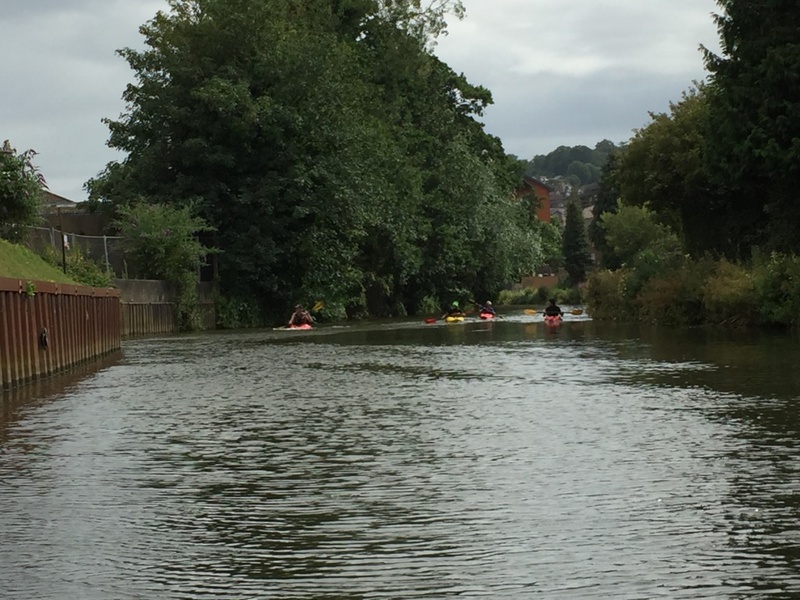 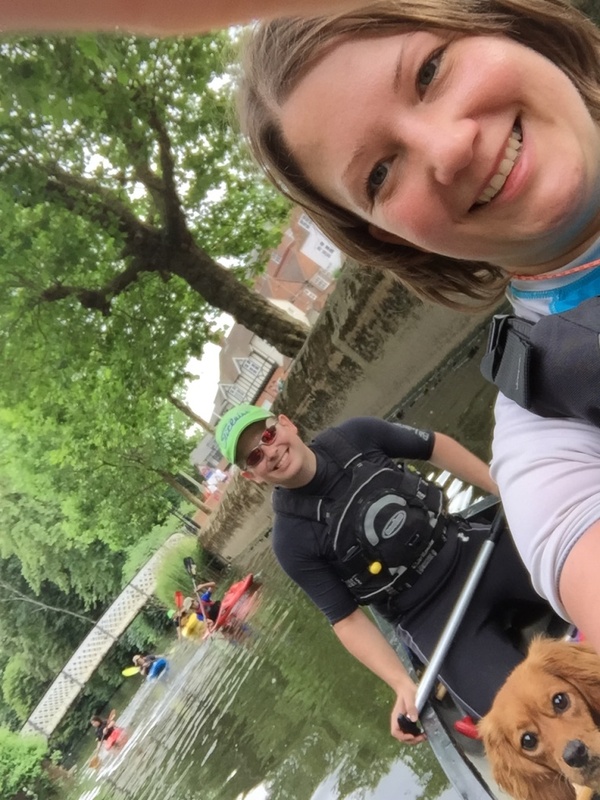 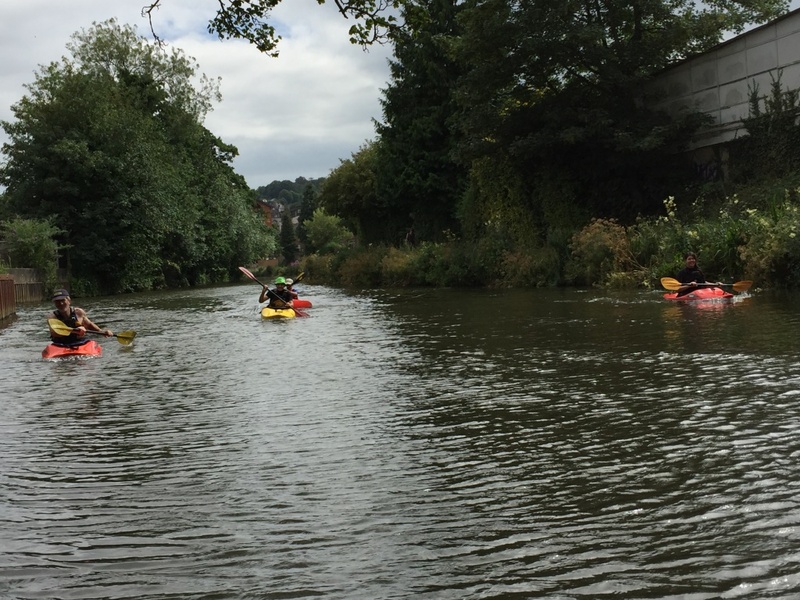 A few of the members went on a paddle on Sunday 24th July on the River Wey. 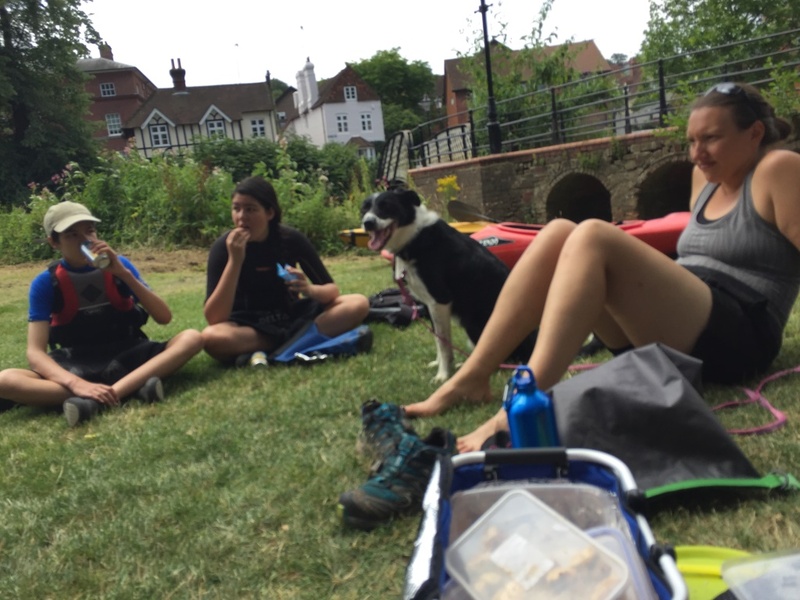 Everyone thoroughly enjoyed themselves, with only a couple of “casualties” one being a dog getting to close to the edge and slipping in. 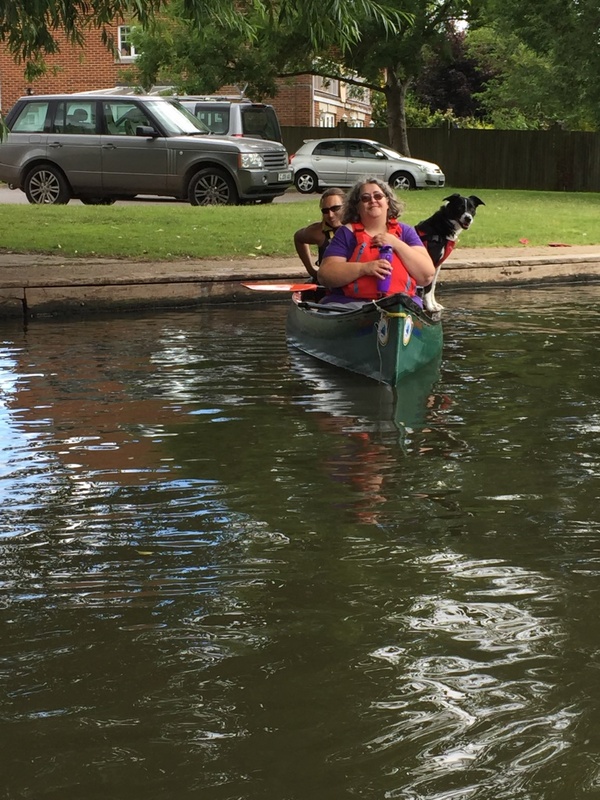 The second was a youth member thinking it was a good idea to accept a tow from her brother, as you can see from the photo below that didn’t work out quite so well… We also had a rather interesting/nervous time when 5 bulls blocked our get-in, we called soon the animal whisperer or Ali as he is also known, clapped/stamped his feet. 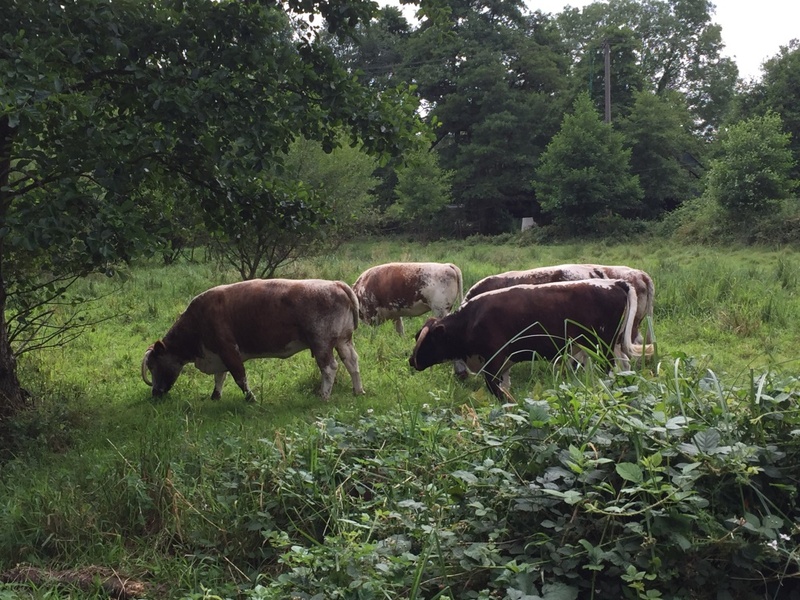 Luckily for us and more importantly Ali they decided that he was no match for them and they wandered off.